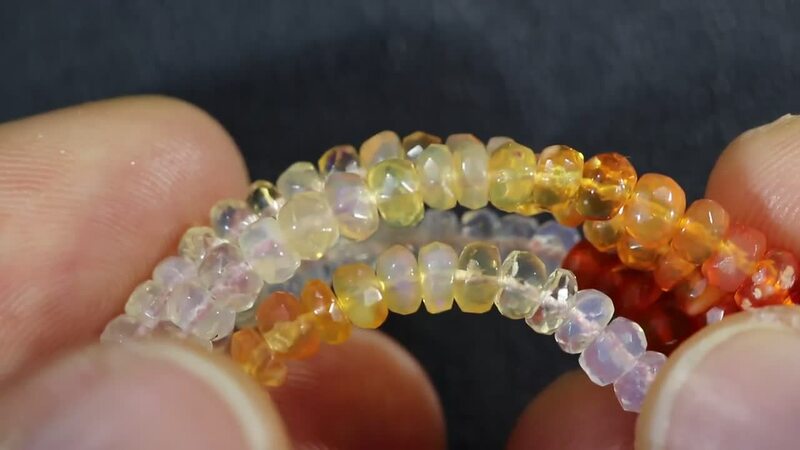 This is a natural untreated strand of assorted coloured mexican opal which is strung on wire so there is no need to re string as you can add a clip. 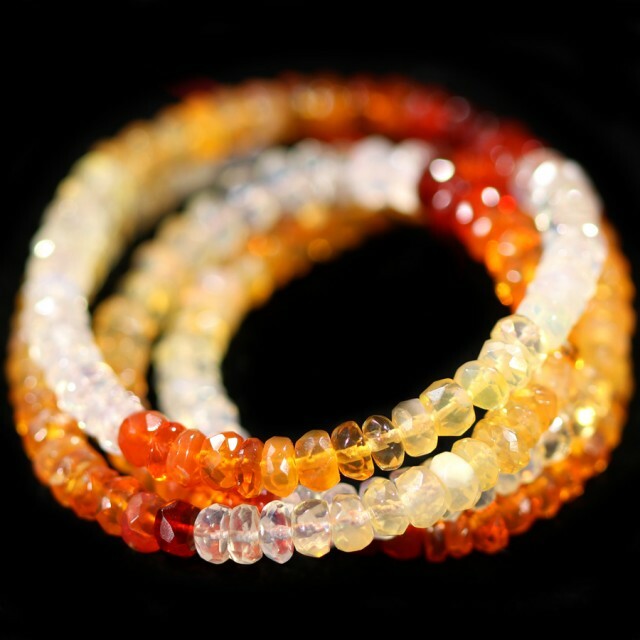 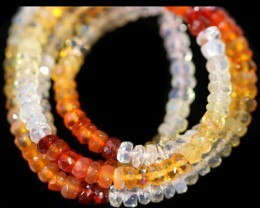 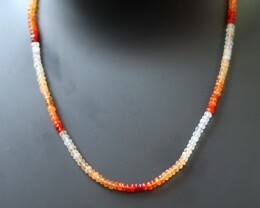 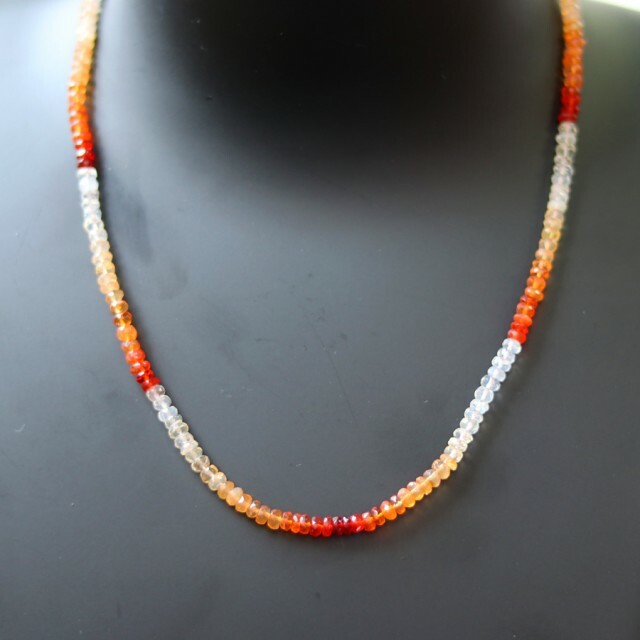 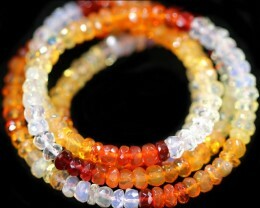 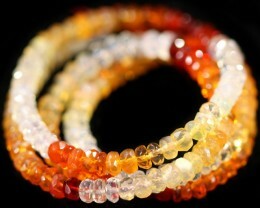 Fire opals are transparent to translucent opals with warm body colors of yellow, orange, orange-yellow or red. 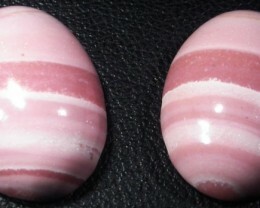 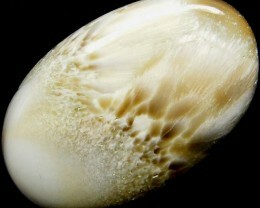 They do not usually show any play of color, although occasionally a stone will exhibit bright green flashes. 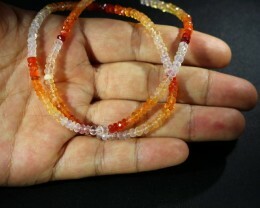 The most famous source of fire opals is the state of Querétaro in Mexico; these opals are commonly called Mexican fire opals. 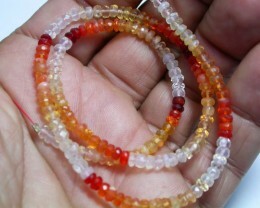 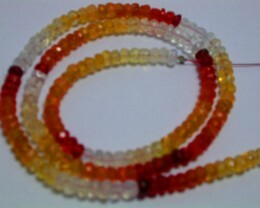 Fire opals that do not show play of color are sometimes referred to as jelly opals. 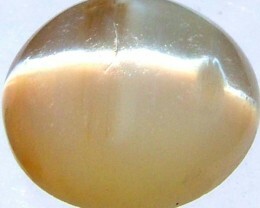 Mexican opals are sometimes cut in their ryholitic host material if it is hard enough to allow cutting and polishing. 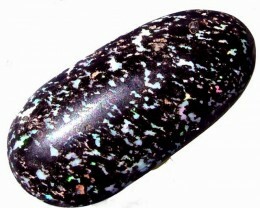 This type of Mexican opal is referred to as a Cantera Opal. 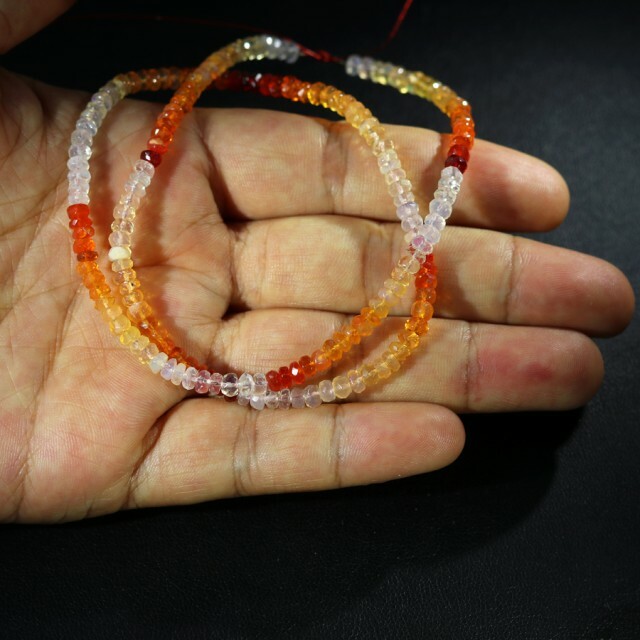 There is also a type of opal from Mexico referred to as Mexican Water Opal, which is a colorless opal which exhibits either a bluish or golden internal sheen.